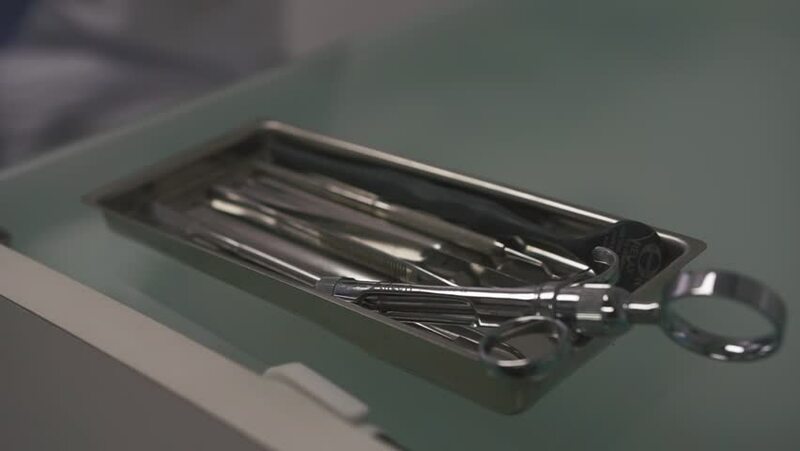 hd00:15Dentist Equipment on the Table / State of the art dentist equipment on the table. The man is taking the equipment. hd00:2023 April, 2014: Process of printing a paper document on a printer. An office copy machine is printing documents in Chinese.